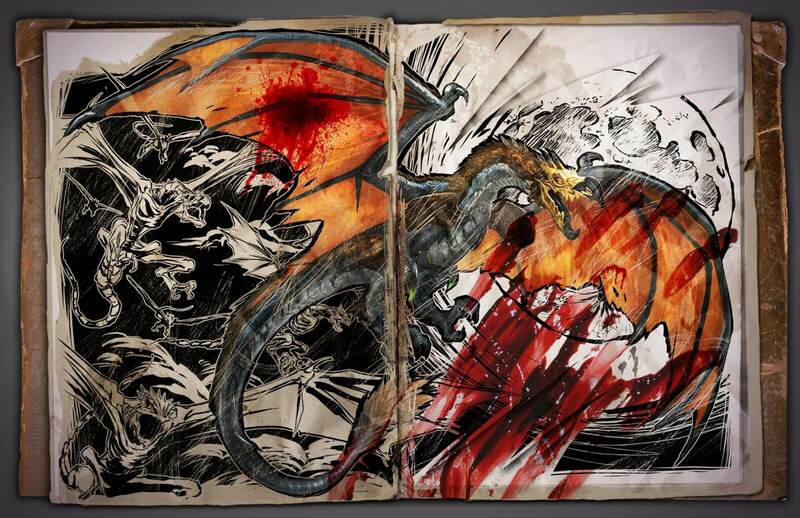 With the ARK: Fear Evolved 2 halloween patch in sight (Current ETA: October 25), we will be seeing our old friend DodoRex again. 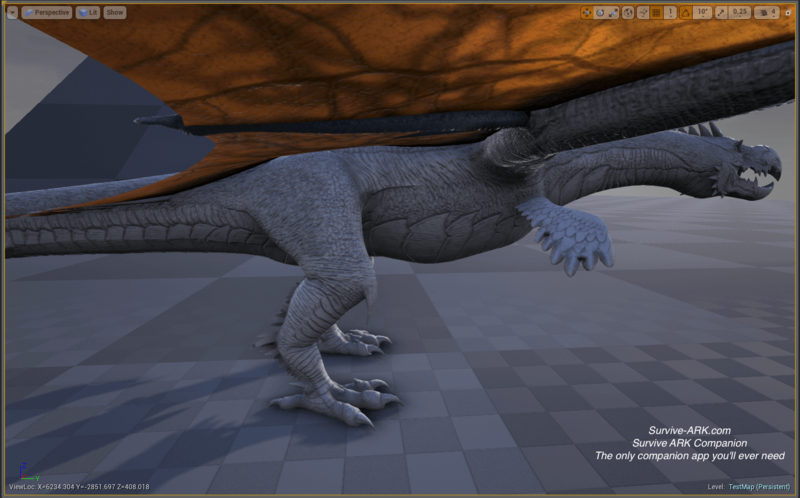 However, we will also see a new horrific dodo creation: the DodoWyvern. 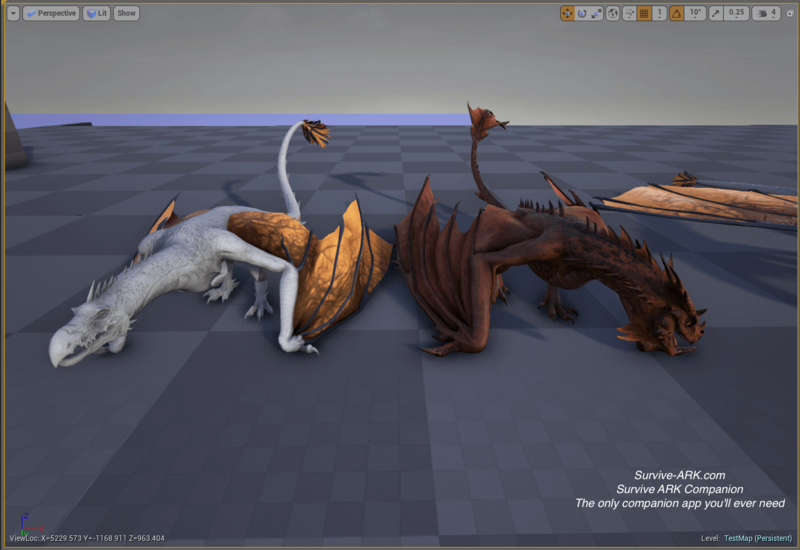 The latest version of the ARK devkit already contains some models for this new creature, which we will show you below. 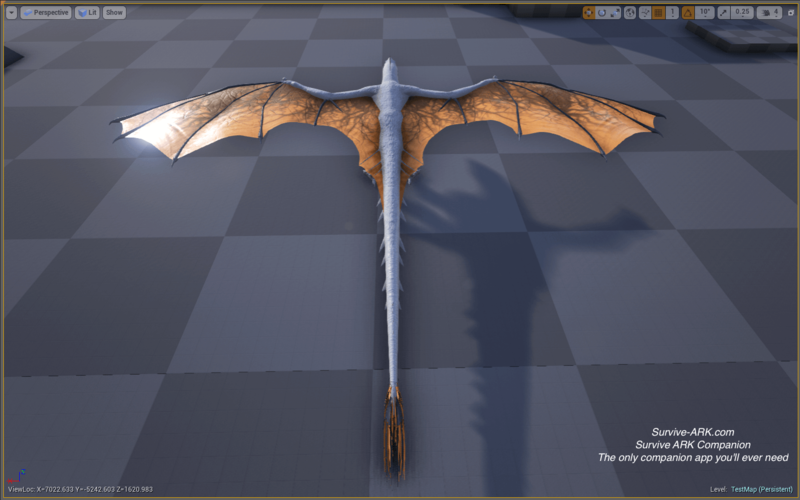 Unfortunately the model isn’t fully colored yet, so we are only able to show you the wings in color. 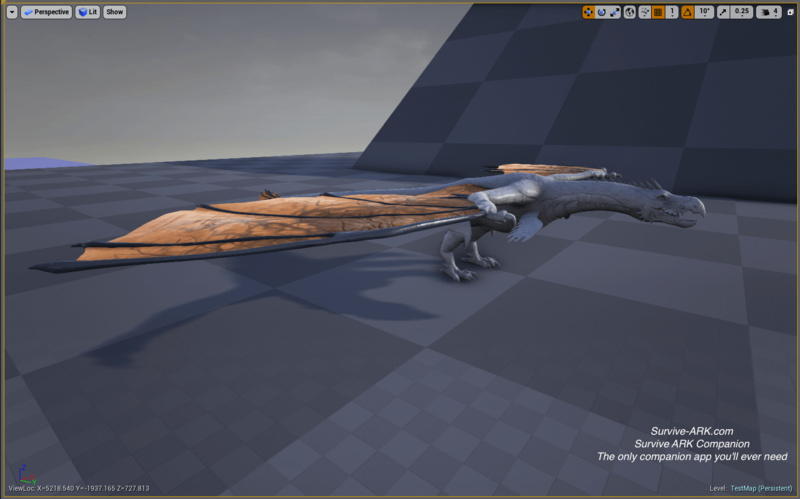 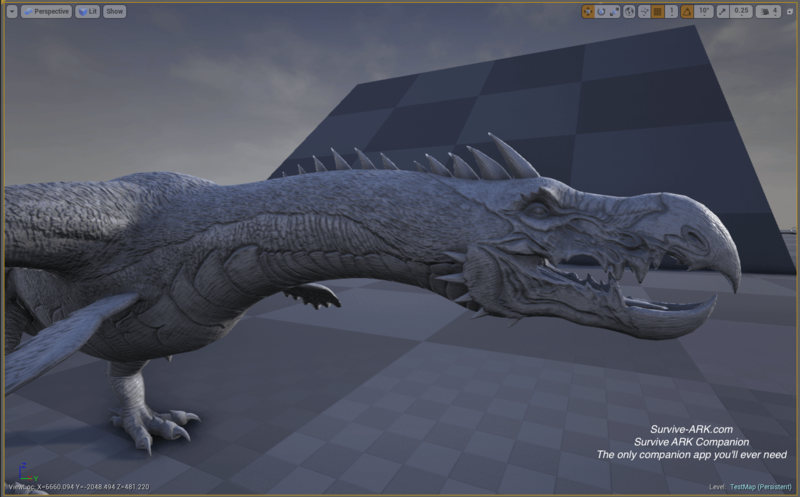 Although the devkit size does not necessarily represent the size the creature will be when released, it seems to follow the model and size of the regular wyvern. 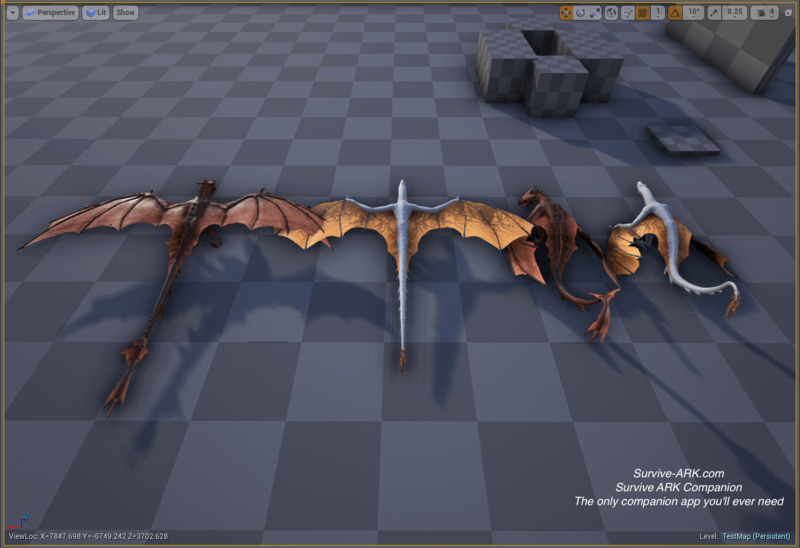 Previous Post: Devkit Preview: Endbosses, tek tier rifle, Leedsichthys and more! 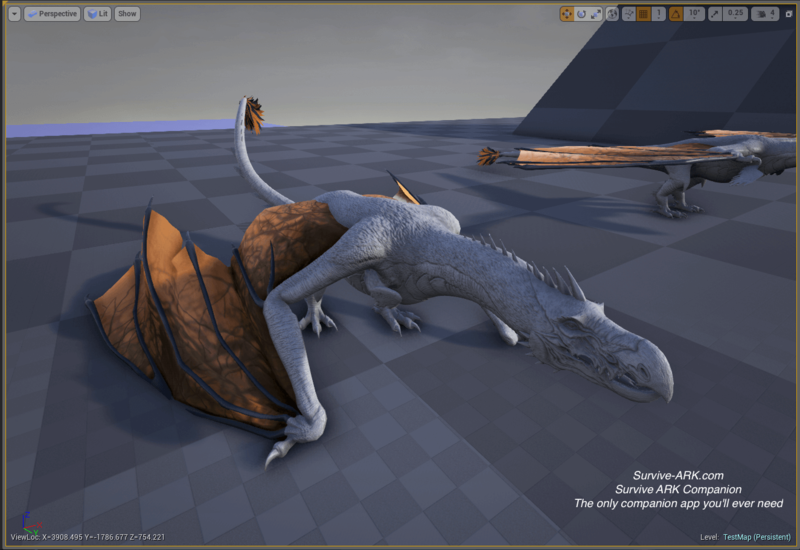 Next Post: ARK: Survival Evolved coming to PS4 this December!